Other than a good whisky to accompany your favourite stout, one of the best ways to enjoy a Guinness is with a traditional Irish music session, or Trad as it’s often referred to. Traditional Irish music seisiúns (The Irish word for “session” is seisiún are mostly informal gatherings, usually at an Irish pub, where musicians turn out and play some Irish Trad. 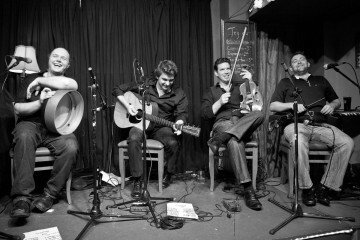 Below is a list of all traditional Irish music sessions nyc. If we have missed any out then please let us know and we’ll add them to the list. 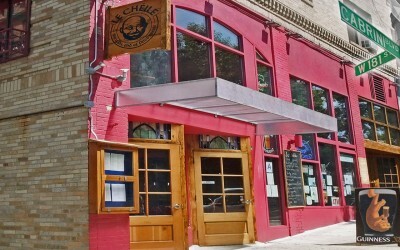 Le Cheile 839 W181st , Washington Heights, Manhattan. (212) 740 3111 Every second Sunday. Mary Courtney & Patrick 5-8pm. No cover. 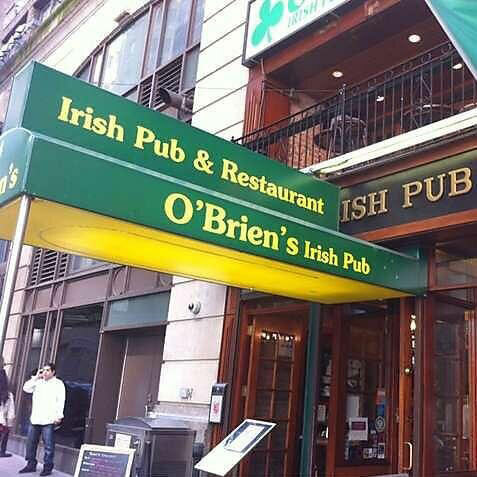 O’Briens (46th St bet Broadway & 6thAve) (212) 391-1516. Every second Sunday. 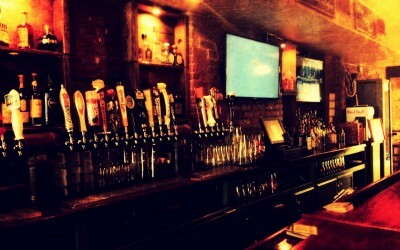 The Porterhouse at Fraunces Tavern 54 Pearl St. (Broad St.) New York, NY (212) 968-1776. Cuckoo’s Nest 6104 Woodside Ave. Woodside , NY. (718) 426-5684. Session Sundays: 5pm-8pm. No Cover. 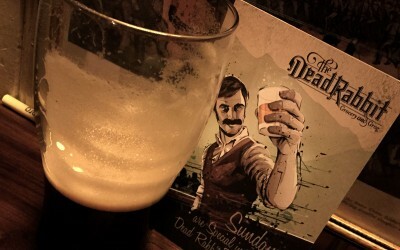 The Dead Rabbit Grocery and Grog 30 Water Street, NYC (646) 422 7906. Every Sunday 6-9pm. A rotating list of players on pipes, fiddles, guitars, and vocals, so it’s a new show every week! No Cover. The Long hall 58 East 34th Street, Bet Park & Madison Ave, New York, NY 10016. 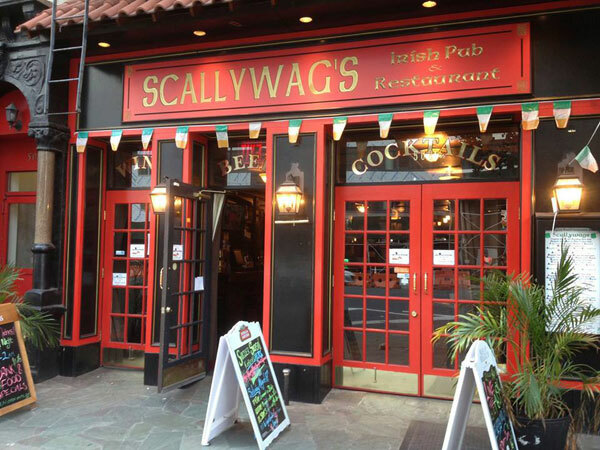 (646) 455-0777 Every Sunday from 4pm with the Bleedin’ Shamrocks. 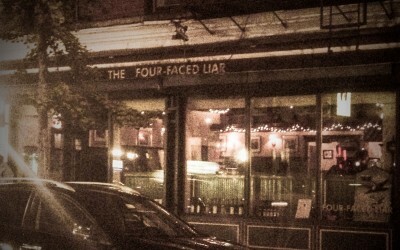 The Crooked Knife (29 East 30th St. bet Madison & Park Ave) (212) 696-2593. Mary Courtney & Donie Ryan 5-9pm. No cover. 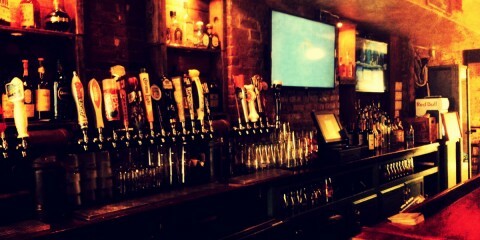 Landmark Tavern 626 Eleventh Ave. (46th St.) New York, NY (212) 247-2562. 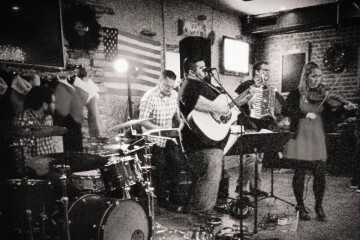 Session at The Landmark Tavern, Mondays 8pm with Don Meade and friends. No cover. Slainte 304 Bowery, New York, NY 10012. (212) 253-7030 No cover. 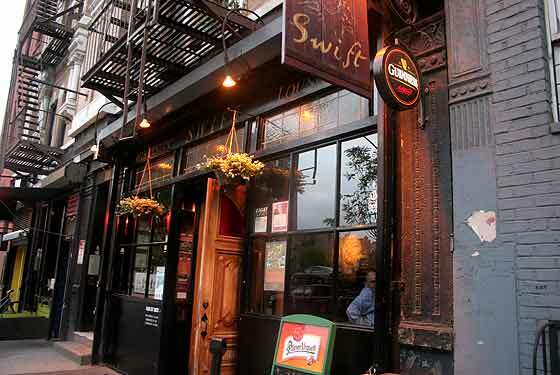 Swift 34 E. 4th St. (between Bowery & Lafayette) New York, NY (212) 260-3600. 9pm – 1am. No cover charge. 10pm. Come early for lessons. Chris Byrne teaches beginner tin whistle class. The Gramercy House Third Ave. between 21st & 22nd street. Every Wednesday hosted by Jameson’s Revenge. All musicians are encouraged to come along and join in. 7pm onwards. The Long hall 58 East 34th Street, Bet Park & Madison Ave, New York, NY 10016. (646) 455-0777 Every Wednesday from 7:30pm with the Bleedin’ Shamrocks. St. Andrew’s 140 W. 46th St. (bet. 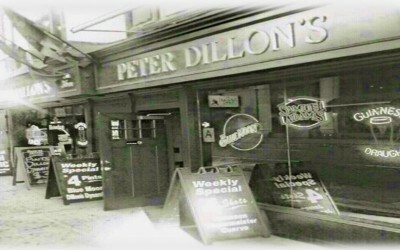 6th & 7th Ave.) (212) 840-8413 live Celtic music with Donie Ryan, Mary Courtney & Patrick 9pm – 1am. No cover. Niall’s on 52nd 218 E. 52nd St. (between Second & Third Ave.), New York, NY. (212) 888-4648. 9.30pm-12.30am with Bernadette Fee and friends. No Cover. 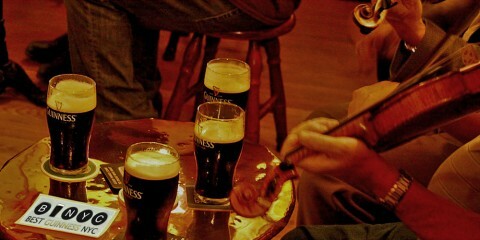 Dempsys has moved to Slainte now on Tuesday nights from April 19th. Hi Lynn, We do apologize for this disappointment, we do try to keep up to date with the latest sessions around the city , but on this occasion that wasn’t the case. Did you at least stay for a Guinness? How was it?